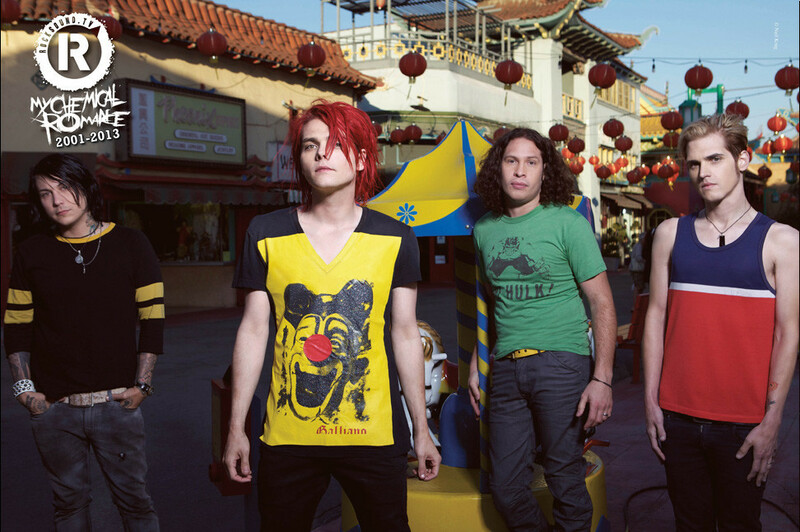 My Chemical Romance's 'Danger Days: The True Lives of the Fabulous Killjoys' has been certified Gold in the US! I am pleased to inform you that Danger Days is no longer Certified Oak™, but has graduated to Certified Gold™. Thank you all! Special thanks to Xavier Ramos and our team at WBR, for the hard work, and for putting this together for us. Also special thanks to Stacy, Lauren, Rob, Doug, and everyone else that was part of our operation.